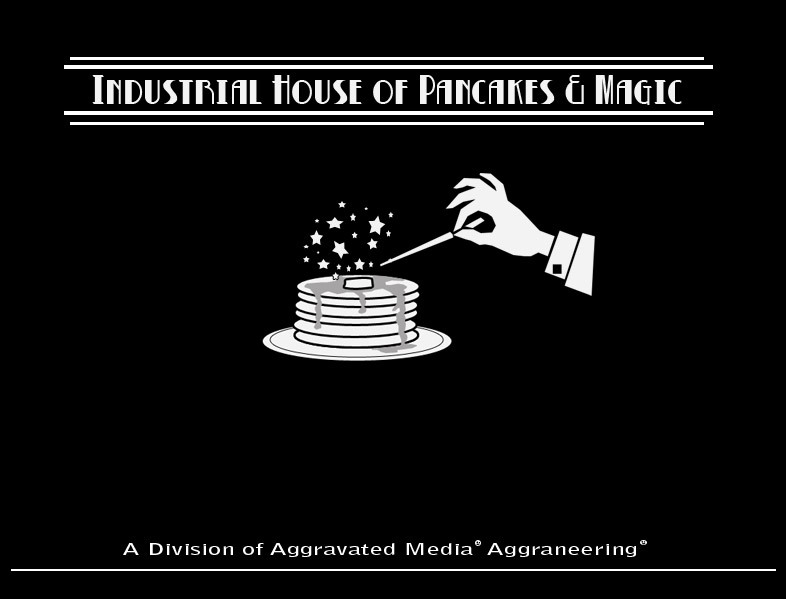 The Industrial House of Pancakes and Magic prides itself on its ability to straddle both the world of visual effects as well as the bread-based breakfast items space. Chroma Syrup, a pancake syrup which allows for easy keying in those difficult pancake shoots. New! Chroma Syrup Blue is a breakthrough in chroma syrups. For the first time, blue keys are possible for those shoots where original Chroma Syrup just won't do. Available in 6 different flavors. Coming this summer! Sure to be a hit with kids of all ages, "Mr. Sticky Fingers Goes Downtown". In theaters July 4th.